Across Britain there are more than 3,000 lost villages once-thriving communities that time and fortune have reduced to ivy-clad remnants and weather-worn ruins. Echoes of a former age, they evoke a natural curiosity as to who lived in them, what caused their decline. Bestselling author Henry Buckton goes in search of some of the Britain's more recent lost villages: Hallsands in Devon, swept away in a violent storm; the communities of Vatersay and Mingulay, in Scotland, victims to the changing fortunes of the local laird; and the picture-perfect village of Imber in Wiltshire, requisitioned for the nation in time of war but never given back. 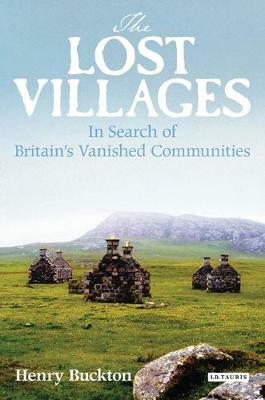 Combining rare photographs and the memories of those who knew the villages, the author provides a timely account of communities whose stories would otherwise soon be lost for ever.